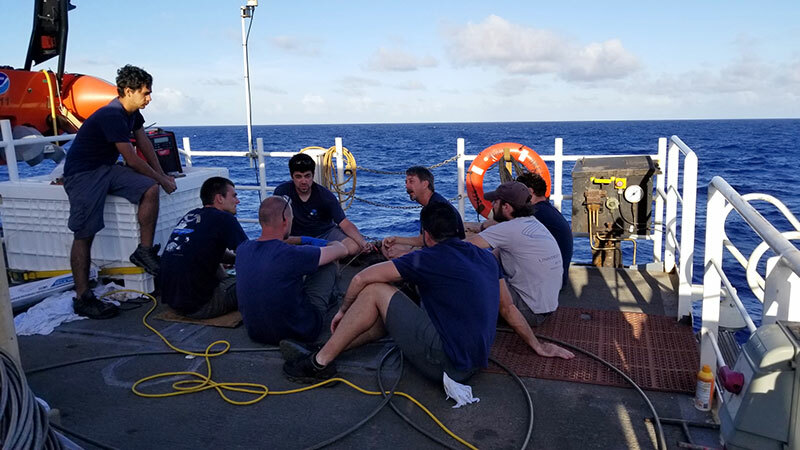 From July 7 to August 2, NOAA and partners conducted an expedition on NOAA Ship Okeanos Explorer to collect critical baseline information about unknown and poorly known deepwater areas in the Johnston Atoll Unit of the Pacific Remote Islands Marine National Monument. 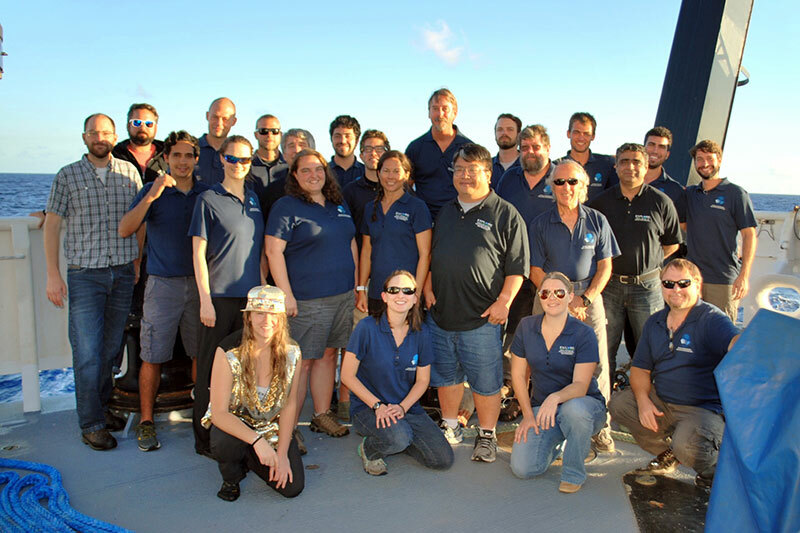 The 2017 Laulima O Ka Moana: Exploring Deep Monument Waters Around Johnston Atoll expedition was a two-part, 27-day telepresence-enabled expedition. The first part was four days of shakedown operations following the ship’s drydock period and the second part was an expedition to collect critical baseline information about unknown and poorly known deepwater areas in the Johnston Atoll Unit of the Pacific Remote Islands Marine National Monument. 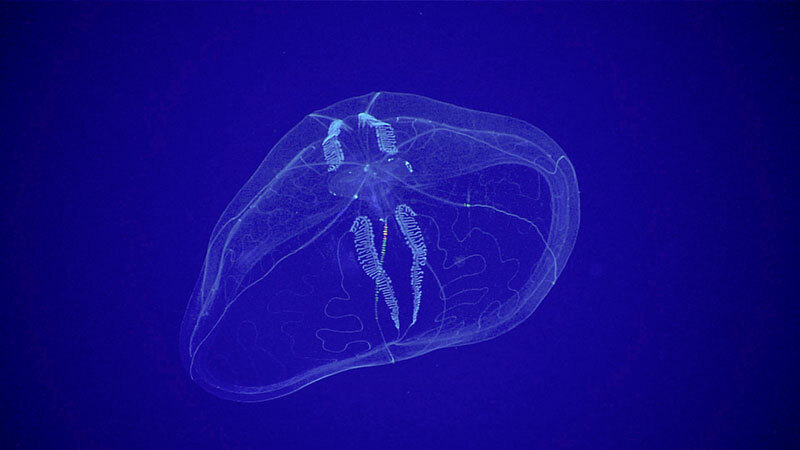 The ROV Went Dark – What Happened? This snailfish is likely a new species, making this was the first time it was seen alive. Alien-like community composed of glass sponges with their concave sides directed towards the current. 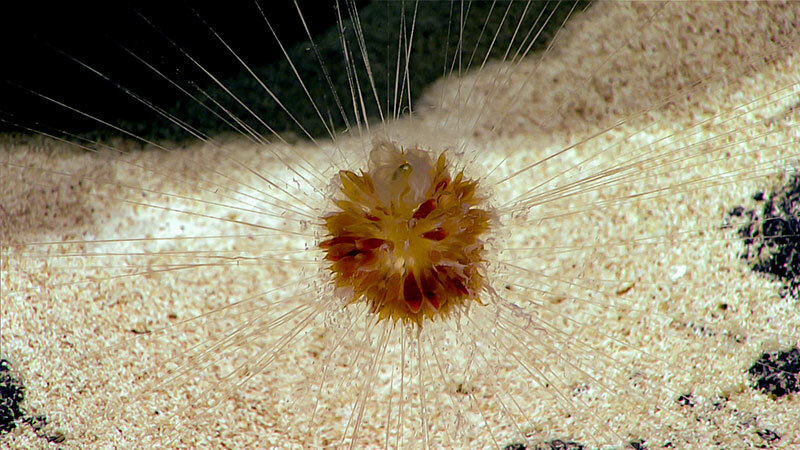 This deep-sea anglerfish was seen during exploration of "Edmondson" seamount.